My newest sponsor, Amour Vert, is known for their eco-friendly and sophisticated designs. Made in the USA and designed by a Parisian native, the name itself--literally "Green Love" in French--is the basis for the company's philosophy. With luxurious natural fabrics and classic silhouettes, Amour Vert is the perfect marriage of sustainable and stylish design. 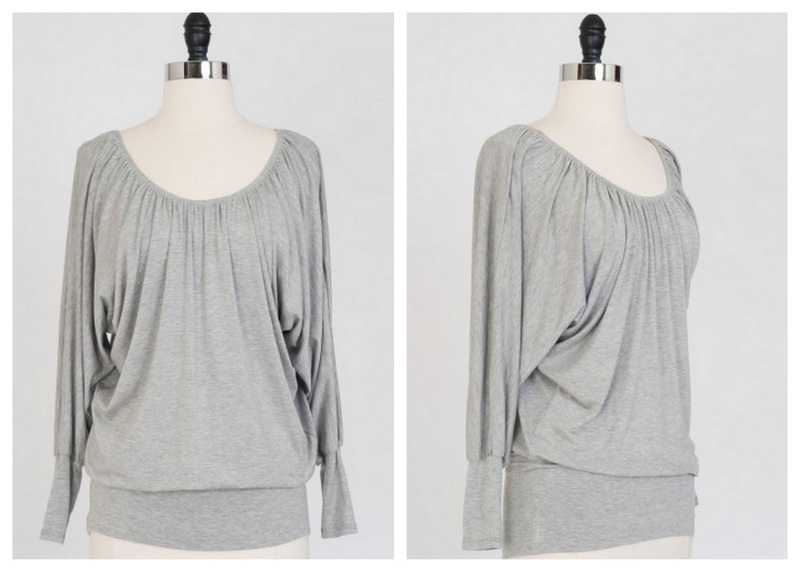 Lucky you--Amour Vert is giving one of my readers the chance to win the "Galia" tunic (retails for $89 USD) in a gorgeous heather gray! 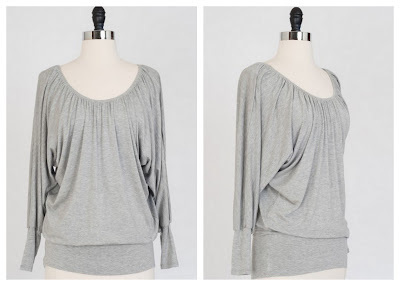 It's made of super soft modal and features a flattering scoop neckline and ruching throughout. It's also versatile--it would look great dressed down and over jeans, or even dressed up, with tights and heels. It is sure to become a staple in your wardrobe. All you have to do is sign up for Amour Vert's mailing list! Then leave a comment in this post with your e-mail address (so that I may contact you if you're the winner). 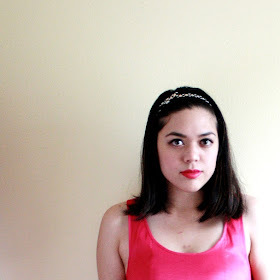 +1: Visit Amour Vert's shop and leave a comment with a link to your favorite item in the shop. +1: 'Like' Amour Vert on Facebook. Leave a comment with your Facebook username. +1: Follow Amour Vert on Twitter. Leave a comment with your Twitter username. +1 a day: Tweet the following: ♥ Giveaway! 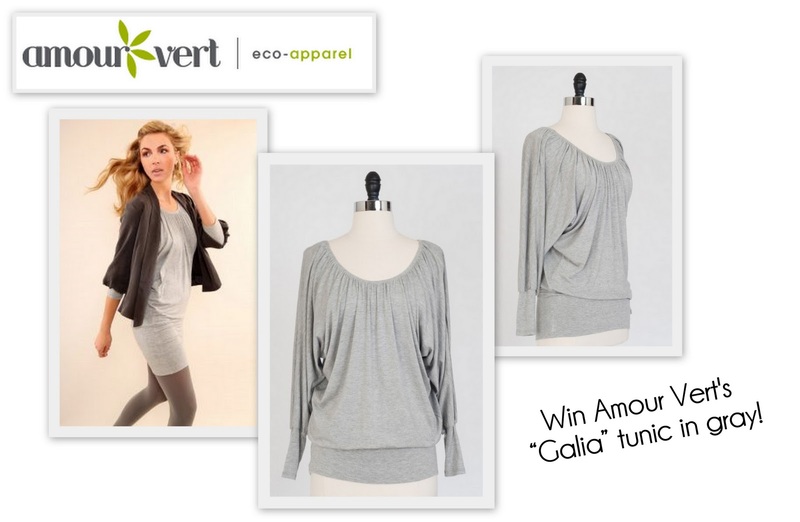 // Win the "Galia" tunic top in gray (worth $89) from @amourvert on Sweets and Hearts! >> http://goo.gl/qRbiW (@iamericaleigh). Leave a comment with your Twitter username. **Can be done daily for extra entries! Can't wait? Sweets and Hearts special: shop Amour Vert and use the exclusive discount SWEET15 at checkout for 15% off! Valid on all items (including sale!). Expires December 19th. They're also offering free shipping & returns, as well as a free tote bag with every purchase. Thank you SO MUCH to everyone who participated! 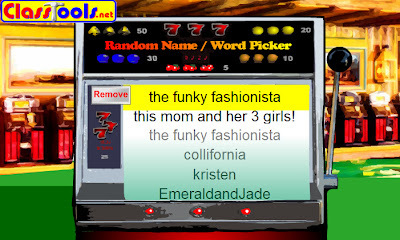 There were a total of 177 entries (wow!). I'll be having more giveaways in the future, so there's always a chance to win something.